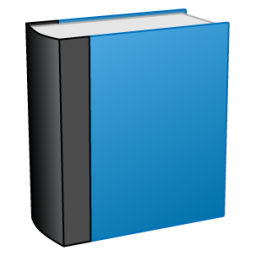 Document your database with ease. 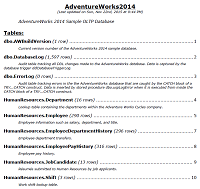 It is now easy to generate a PDF or HTML listing of all tables and views in your SQL Server database. Get column level detail on SQL Server primary keys, data types, and defaults along with descriptions. Easily find missing indexes and incorrect column definitions. 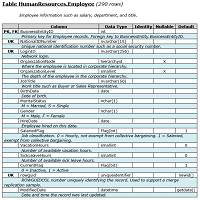 Document SQL Server column level table usage by views, stored procedures and functions. 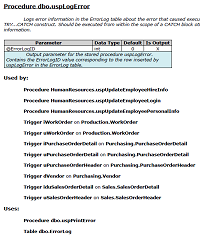 Use the included description editor to add a description to SQL Server tables, columns, views, stored procedures, and functions quickly and easily.